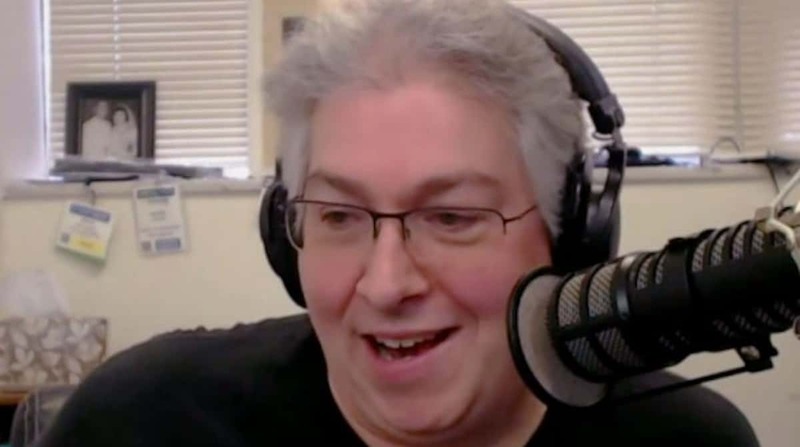 Dave Jackson has a great voice for podcasting and he should since he’s the dean of the School of Podcasting, a membership service to help budding podcasters get their shows up and running. Dave and I had a fun chat about running an online membership service including discussion of various software packages, we delved into his history and looked at the future for his online project. 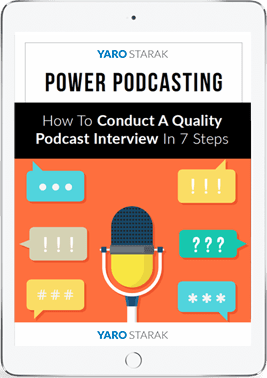 If you like podcasting, plan to launch your own membership service online or just enjoy a fun interview then download this podcast. We started with a brief intro to Dave, his School of Podcasting and how he got into podcasting. Dave offered some advice on running an online membership service business (including discussion of AMember). Next up we looked at how to attract an audience for a podcast. I asked Dave about his previous online ventures, including firsttimevisitor.com. And we wrapped things up with a look at the pricing of his membership service and the scripts and software he uses to manage School of Podcasting. "Don’t Miss Yaro’s Latest Podcast Interviews"
episode notices and the best interviews from my archives. Hi Yaro, I just listened to your great interview with Dave Jackson as I was plodding away on the treadmill. Excellent info and something The Blog Squad is exploring as well – creating a membership site. Appreciate learning about the resources and Dave’s experiences. Keep up the great podcasts! Glad you liked it Denise! I think anyone thinking about launching a membership service will find this podcast helpful. That’s why I enjoyed it so much.